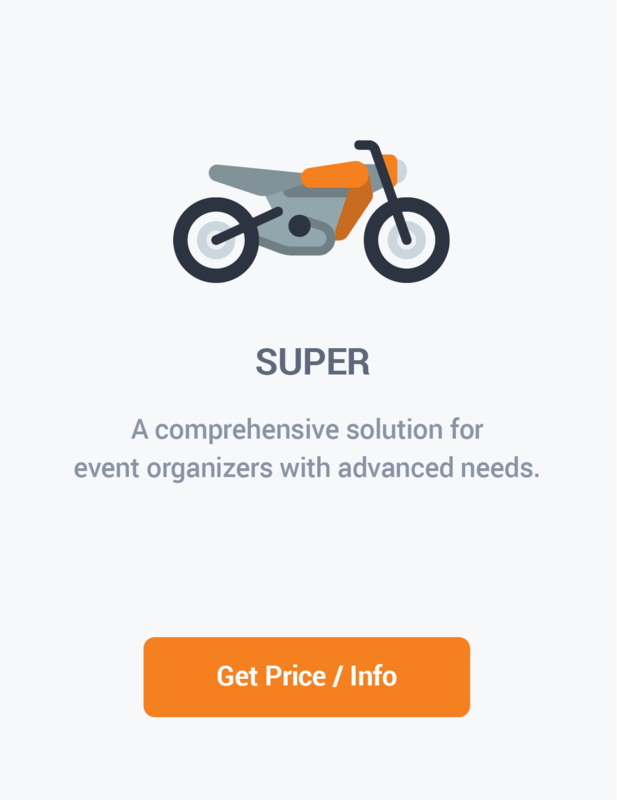 Make events sparkle with a cost-effective and scalable event management software. We understand the challenges of event management. We’ve been working in the event field for a while, so we know the hassle of organizing events. We help you to deliver seamless experiences to your public and make your work easier. 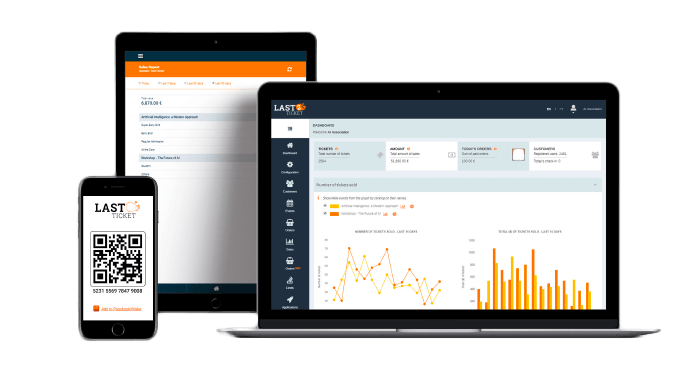 With customizable event management solutions and a beautifully simple platform, you can achieve your goals! All-in-one event software. Boost your productivity with a full set of powerful event solutions. All-in-one event software. 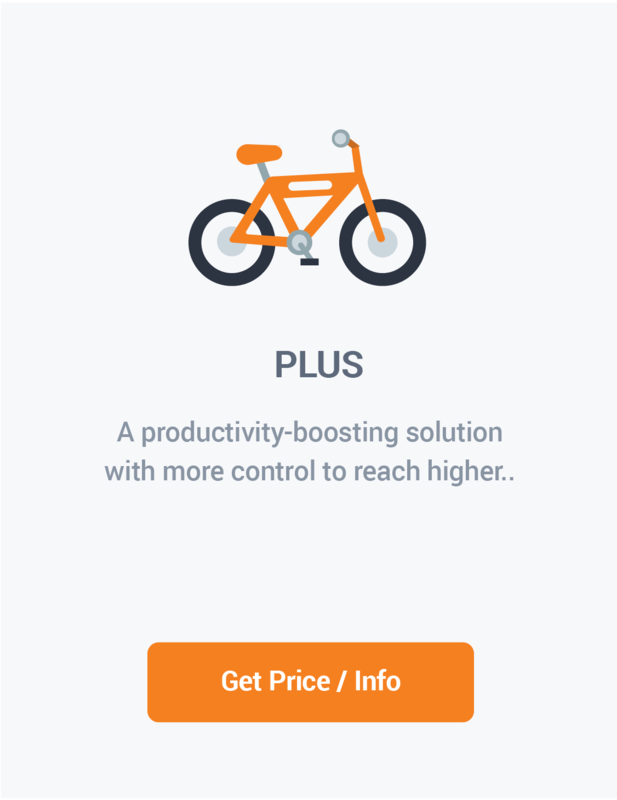 Boost your productivity with a full set of powerful event solutions! All the tools you need in one single place. Dare to dream big with event management tools that bring your ideas to life. Our event tech fuels different event types: concerts, conferences, workshops, meetups, corporate or entertainment industries. You will always be in charge. Create your events according to your goals. You are the success key! Our event management system will be there to support you creating valuable and unique experiences. Dare to dream big with event management tools that bring your ideas to life. Event tech that fuels different event types: concerts, conferences, workshops, meetups, corporate or entertainment industries. Every event organizer needs a plan. 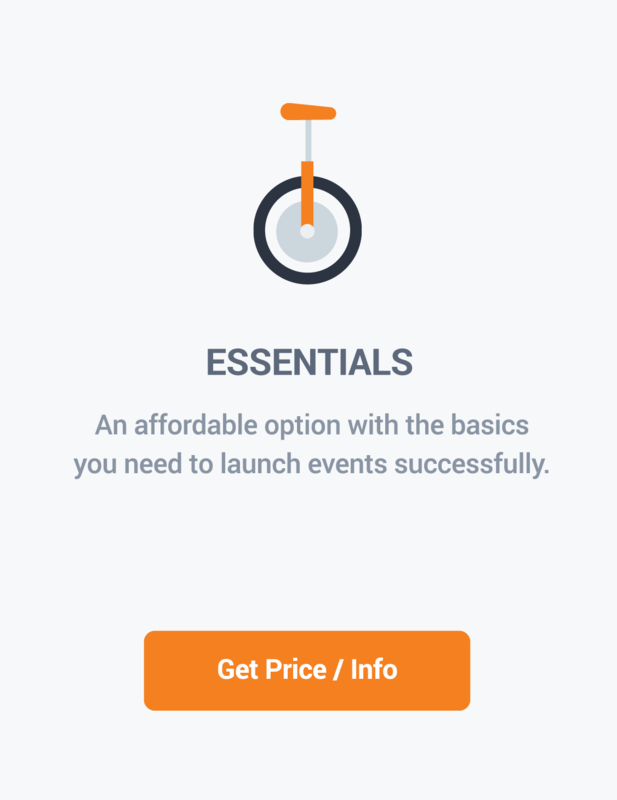 you need to launch events successfully. with more control to reach higher. event organizers with advanced needs. 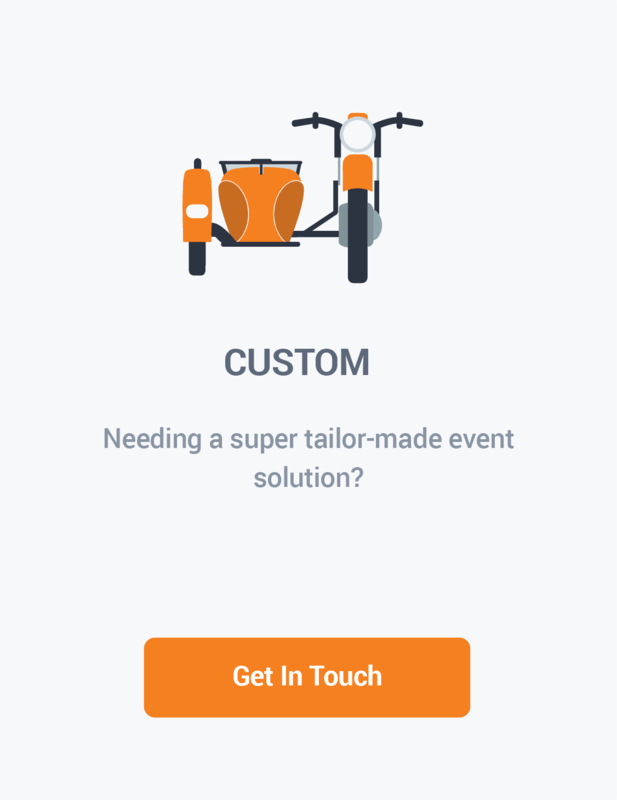 Needing a super tailor-made event solution? 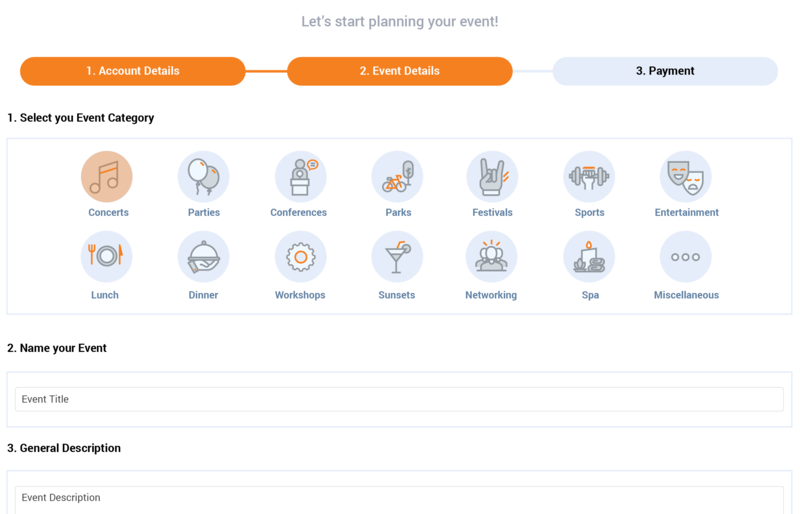 Shape your own event management solution from a set of basic and more advanced features. Success stories are created together. Get some inspiration on how our customers have made the most of our event management software to deliver special experiences. We work every day to contribute to more efficient event management and create better and stronger event solutions. We work every day to contribute for an expert event management and create better and stronger event solutions.